Introducing the Define S. A new segment within the Define family is born and it's all about flexibility, silence, cooling and beyond. 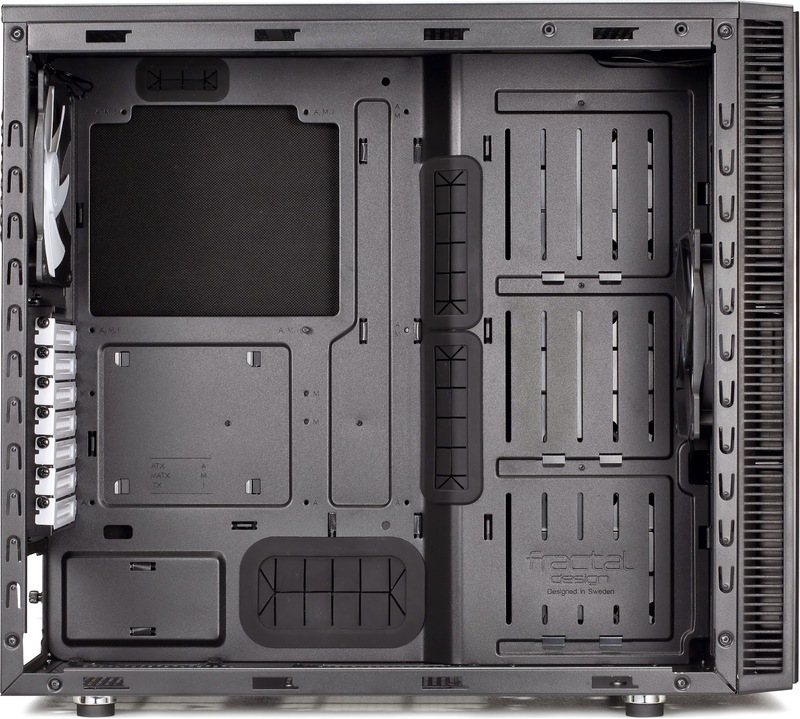 The Fractal Design Define S lends the appearance, sound dampening technology, and support for a wide variety of components from the widely popular Define Series, while introducing a new, innovative internal layout. 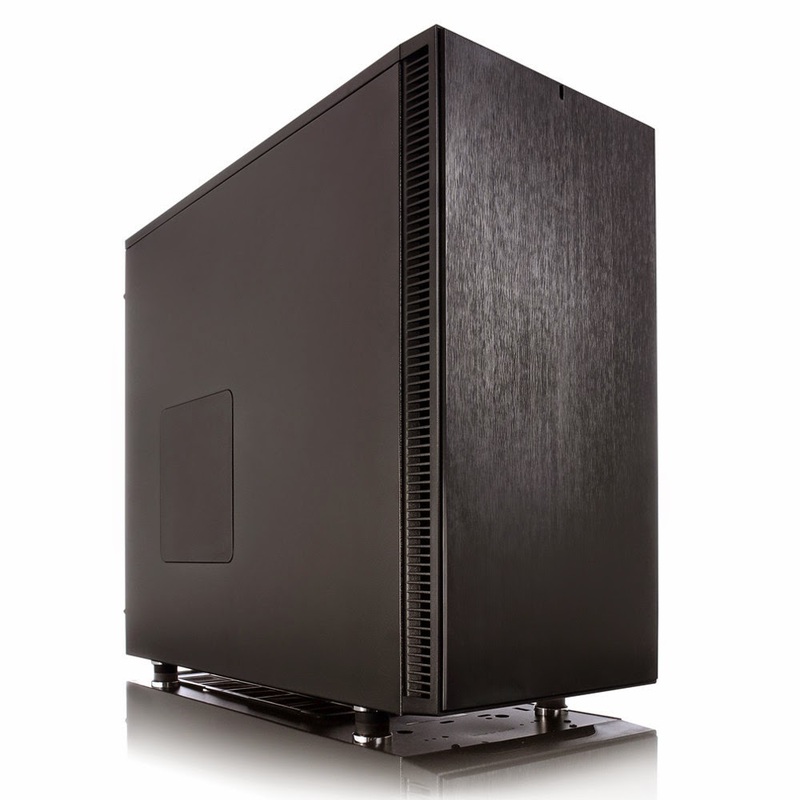 The Define S case is packed with intelligently designed enthusiast-oriented features delivering a silent case with powerful and expansive air and liquid cooling support, presented in a stunning Scandinavian inspired construction.